Monday always seems like such an abrupt start to the week, don’t you agree? After those lazy weekend mornings, the alarm going off at 7am and the flurry of activity that follows is quite a shock to my system. Everyone started stirring when the alarm began to ring through the house, and I decided to peek through the curtains before heading downstairs to get the breakfast started. I wish I’d put off looking outside now, as it was definitely cats and dogs weather out there and this particular Monday was offering a very soggy school run indeed. The girls were begging to go in the car but as we live around the corner from the school I simply could not justify it. We popped on our wellies and the girls picked out their umbrellas when it was time to leave and I was doing my best to ignore the requests to drive. Indie was excited about her school trip to the butterfly farm so I had leverage to get them out the door on time. I didn’t have the heart to tell her the day out was going to be a wash out, but I wasn’t going to throw away this opportunity to get the kids to school on time for a change. We left Indie in the classroom and Brook and I made the return journey home wondering if the day ahead would brighten up at all. With sunshine in short supply, we were going to have to think of other ways to lift our spirits that day. The play group was busy that morning with Mum’s and their toddlers looking for respite from the challenging weather. 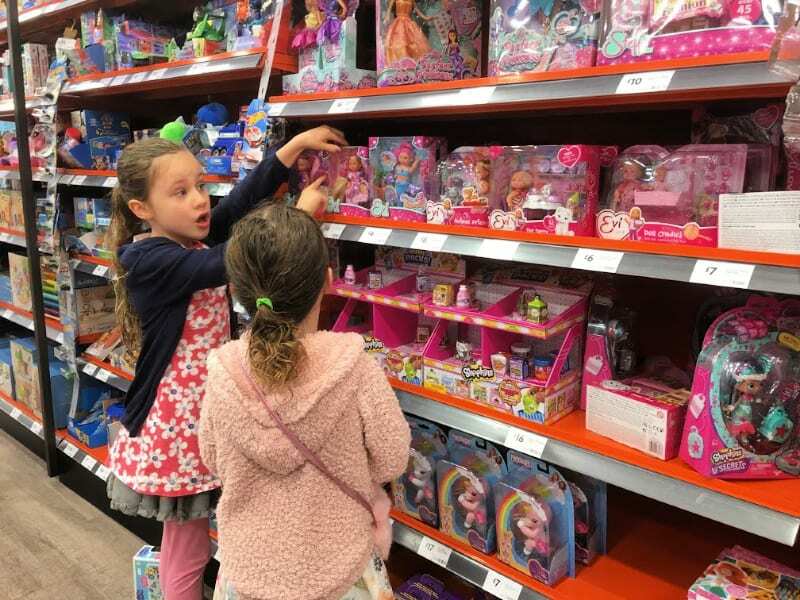 It proved to be a good choice of activity as Brook is always happier to play with toys that aren’t her own. I also managed to squeeze in a cup of coffee to push through the morning as she was playing with the farm set. 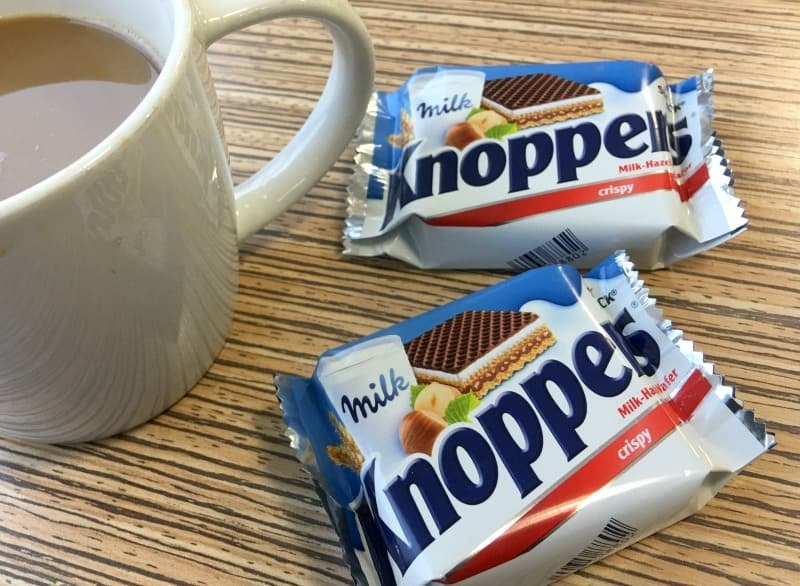 There’s always something a little bit special about having a cuppa made for you, and it goes so well with a Knoppers biscuit. My Monday was starting to look a little brighter despite the unpleasant weather. We headed back home after play group to tackle the list of chores waiting for us in the hope things would brighten up for the school run later. We wondered how Indie was getting on during the trip as the rain didn’t let up all day. After wadding through a huge pile of laundry it was time to get wrapped up again and go and retrieve her from school. It’s such a short walk for us, but it can be the most challenging part of the day if the kids aren’t in the mood. We were looking forward to the stories Indie had to share from exploring the butterfly house and tropical gardens, but when she came out of school she was clearly fed up. With a grumpy faced and slumped shoulders she was clearly disappointed with how events had turned out and complained about her wet coat and muddy boots. I needed to turn this day around quickly, so we bundled everyone in the car and headed to our favourite soft play centre. It was time to ditch the coat and wellies in exchange for fun slides and ball pits, and and a little Knoppers biscuit to see them through until tea time. With lots of fun ahead and their favourite snack time treat, spirits were definitely beginning to lift after what had been a very wet Monday. Seeing the girls happily chasing each other around and racing down the slides, I immediately felt a huge weight lift off my shoulders. There were big smiles all round, as I pulled up a chair to enjoy a well deserved cup of coffee. It seemed like the perfect moment to enjoy a little chocolatey treat myself, as I’m a huge fan of Knoppers biscuits too. 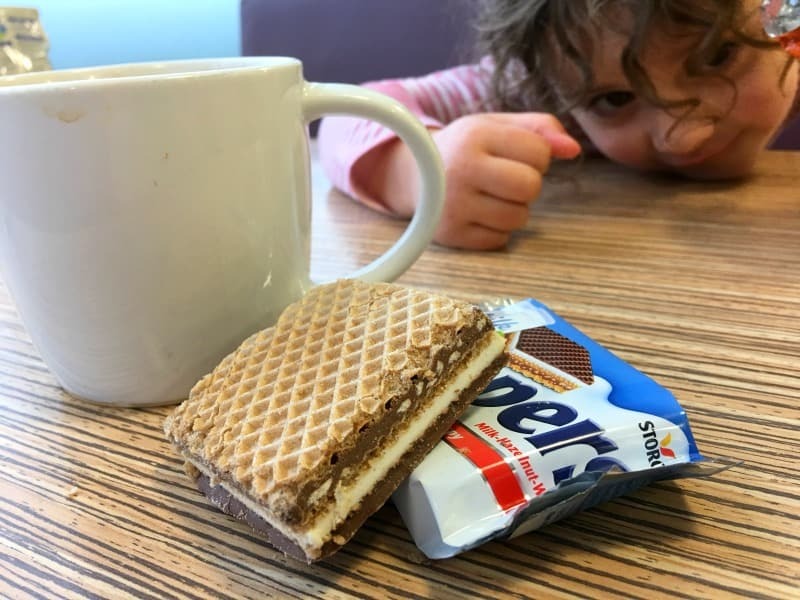 Knoppers are a great little snack treat for kids (and Mummys!) with crispy layers of wafer, chocolate, hazelnut and milk. With only 137 calories per biscuit they fuel little tummies, but still leave enough room for dinner after a busy session at soft play. 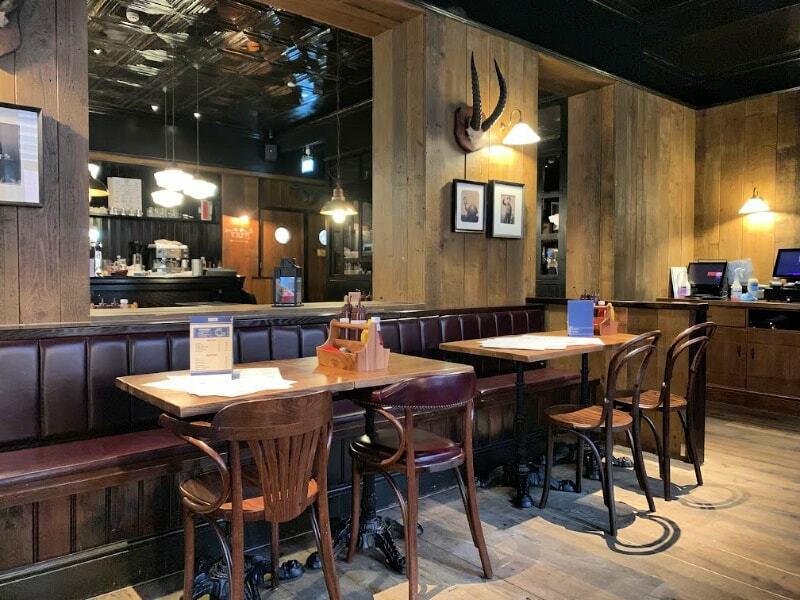 This post was written in collaboration with Knoppers. Soft play always fixes everything, for the kids anyway! I love Knoppers, my boyfriend introduced them to me not long ago and I think they’re blooming addictive. I am glad that despite the rainy weather your spirits were lifted with the knoppers wafers. And its great that it goes well with cups of coffee. Perfect for kids and adults. This looks like the absolute PERFECT snack! A wafer, with chocolate AND HAZEL NUT! I don’t think you can ask for more from a snack! Oh they look yummy, at 137 you can’t really complain. Anything with chocolate is a great snack for mums…oh and the kids! Days are so filled when they are young. Love these ! They are a treat for everyone ,aren’t they ?! Sounds like you all enjoyed the weather , fair play to ye. 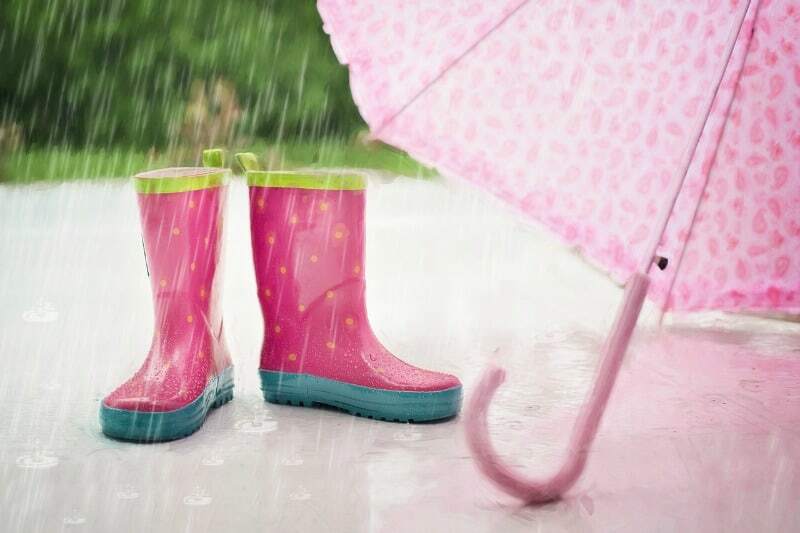 Splashing in puddles can sometimes be a lot of fun ,which us boring adults can forget ,eh ? !